Hearing from other Product Owners is a great way to learn more about the role. There are a great many techniques and strategies that you might want to try or see what works for others. 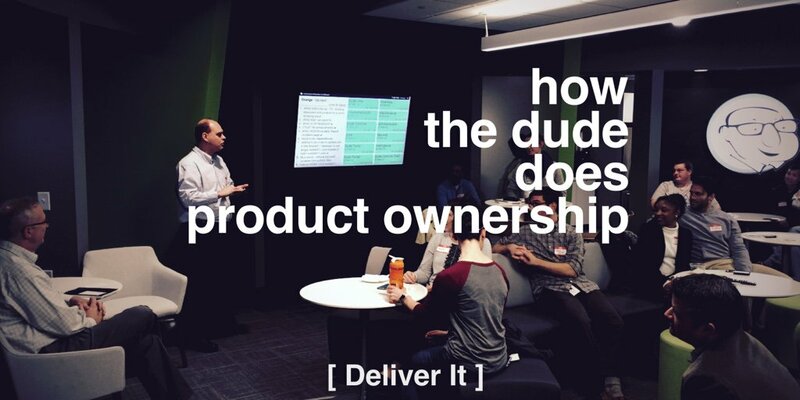 In the first opportunity to talk with another PO about how they do their job and some potentially new ideas, we welcome Andrew Blue to the show to discuss how “The Dude” aka Dude Solutions, does Product Ownership.